Frances May is a directional men’s and women’s boutique located in Portland, Oregon. The business is a joint venture between grandmother, Connie Codding and granddaughter, Pamela Baker-Miller. The name for the shop was inspired by Connie’s mother, Frances May, who was a school teacher and influenced the store’s branding in the form of manilla elementary school flash cards and library slips. 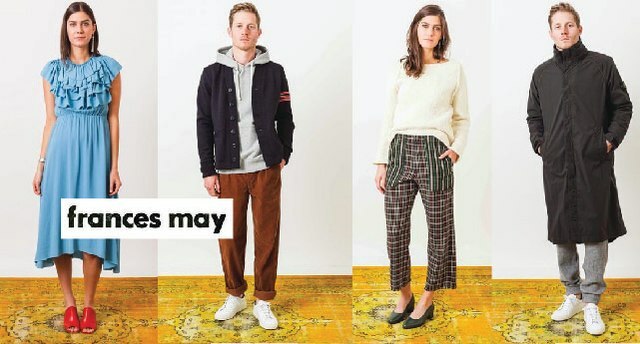 Frances May’s approach is both personal and aspirational and has built a reputation on stocking hard-to-find goods from both established and up-and-coming, independent designers.